Born and raised in Taiwan, Dr. Lin earned his Doctorate in Dental Surgery from National Yang- Ming University in 1995. After working for four years in a private practice, he decided to pursue his passion as a pediatric dentist. He was awarded the highly prestigious National Scholarship for Advanced Dental Education from the Ministry of Education, Taiwan. In 2002, after three years post-doctoral training, he earned his Certification in Pediatric Dentistry and a Master of Science from Tufts University School of Dental Medicine in Boston. After that, he spent another year conducting molecular genetic research at Harvard Medical School. He currently serves as a Clinical Associate Professor in the Department of Pediatric Dentistry at the University of Washington and was the Pre-Doctoral Program Director since 2007-2013. 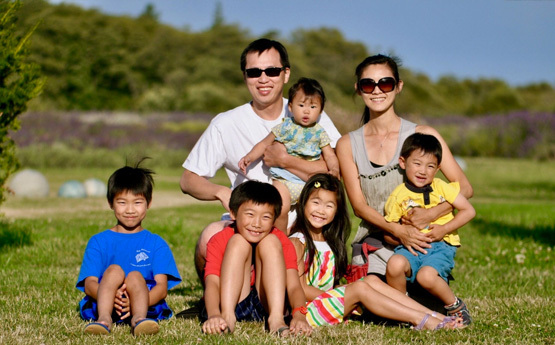 Dr. Lin is a Diplomate of the American Board of Pediatric Dentistry. He also holds a certificate in Acupuncture, Center of Chinese Traditional Medicine, Veteran General Hospital, Taipei, 1997. 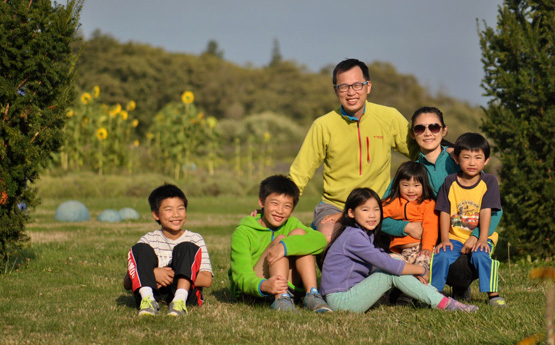 When he was just starting out as a new dentist, Dr. Lin stepped in for a colleague on a six-month medical leave whose practice focused exclusively on children. 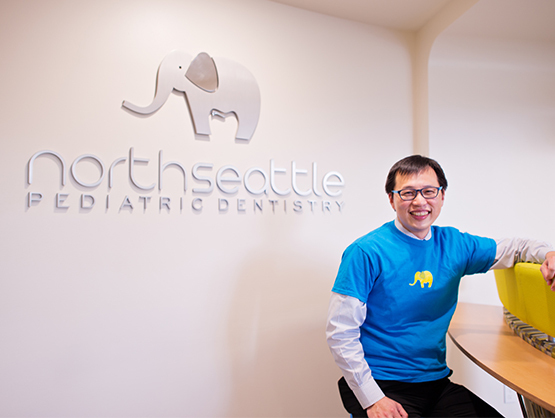 Dr. Lin soon recognized his ability to help children feel comfortable at the dentist’s office, and that he truly enjoyed interacting with young patients. One of his first patients, a little girl, was so afraid of dental procedures that she tried to escape the office through a window. Dr. Lin gained her trust and, over time, she allowed him to take care of her teeth. That little girl is now in her mid-twenties, and Dr. Lin is still helping children achieve good oral health. 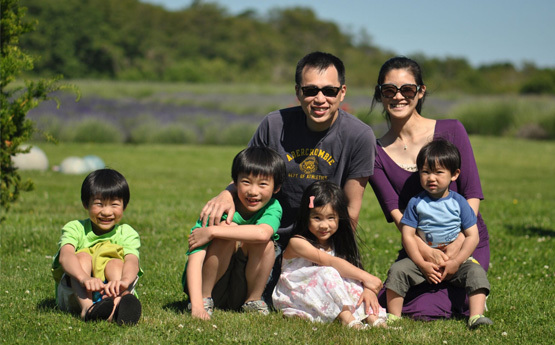 Dr. Lin and his wife Yvonne have two daughters and three sons: Skylar, Samual, Sara, Stephen, and Simone. 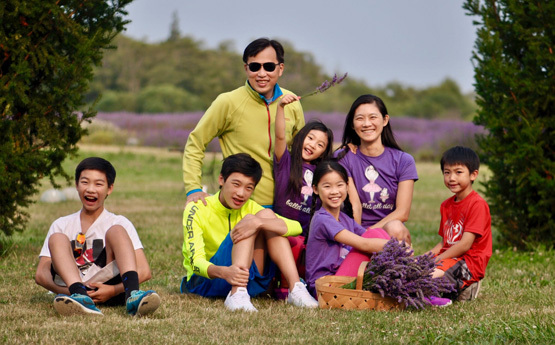 In his free time, Dr. Lin enjoys reading, listening to TED talks, taking photographs, attending his children’s activities, and traveling with his family.